Want to refocus your heart this Christmas? Christmas is one of the most hectic times of the year; there is just so much to get ready! We go over the preparations. Is the food ordered? Are all the presents bought and wrapped? Have the Christmas cards been posted? Is there enough food to see us over until the shops open next? Have I forgotten something? All the preparations help to make Christmas such a special time of year, but before the very first Christmas it was God who was getting the world ready to meet His Son. Are you ready for Christmas? tells the story of God's Christmas plan, and explains how He can help us to be ready for Him today. You'll discover how the baby whom God sent that first Christmas is still His message of hope, joy, and peace to us today. Are You Ready for Christmas? by Roger Carswell was published by 10ofthose in November 2016 and is our 22762nd best seller. 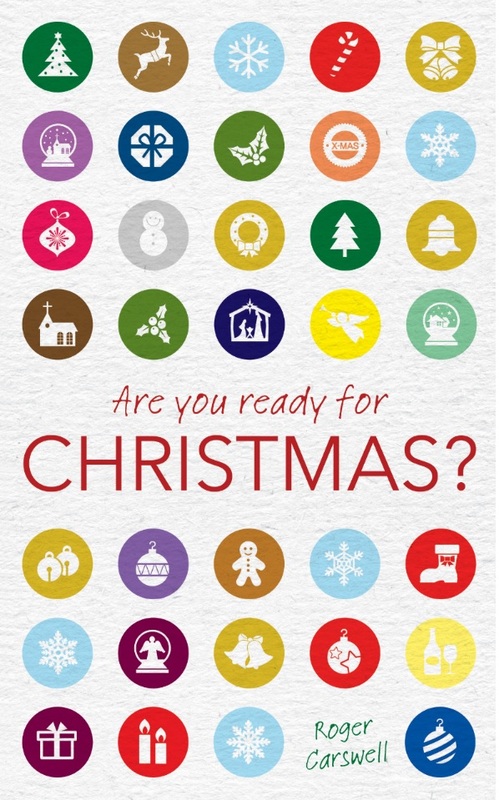 The ISBN for Are You Ready for Christmas? is 9781910587829. Buy Together Offer for Are You Ready for Christmas? Reviews of Are You Ready for Christmas? Be the first to review Are You Ready for Christmas?! Got a question? No problem! Just click here to ask us about Are You Ready for Christmas?. Details for Are You Ready for Christmas?